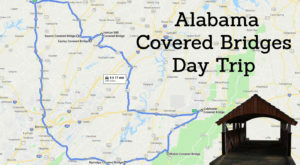 It’s no secret Alabama is well known for its gorgeous white-sand beaches. In fact, some of the nation’s finest beaches are located right here in the Yellowhammer State. 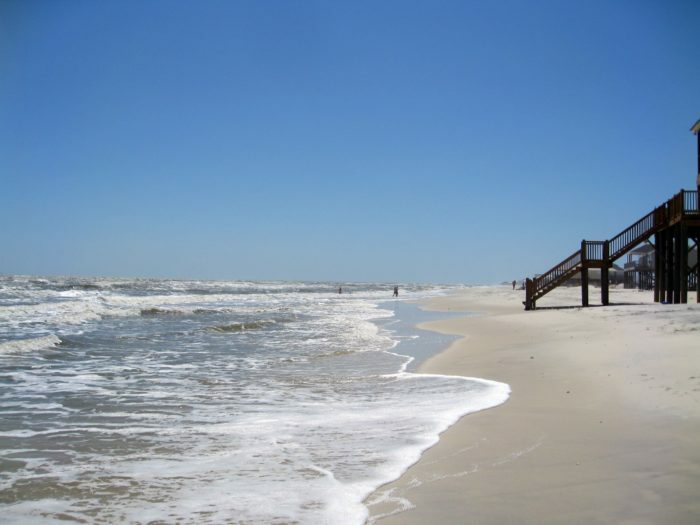 One town where you’ll find some of Alabama’s most beautiful beaches is Dauphin Island. For information about this unspoiled beach town, take a look below. Dauphin Island is a tiny beach town that's located at the southernmost point of Alabama. 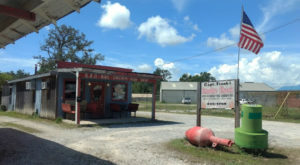 It's one of the Gulf Coast's true hidden gems. 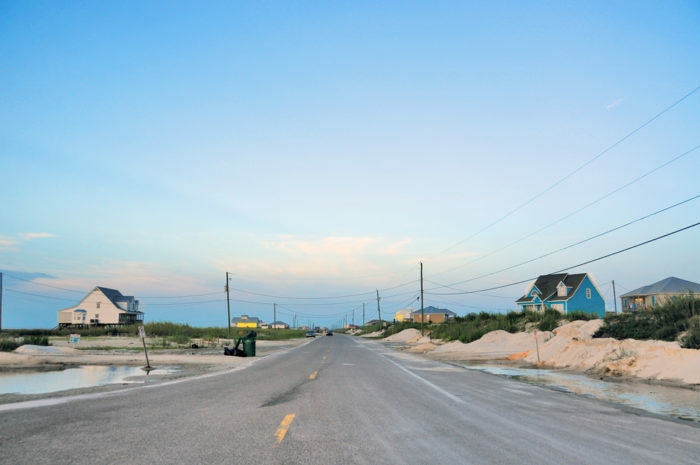 The 14 miles of unspoiled beaches that stretch along Dauphin Island's shoreline are amazingly beautiful, which is the primary reason why this coastal town has become such a popular vacation destination. 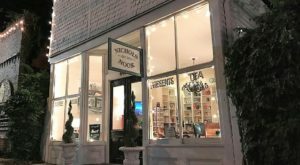 Even though Dauphin Island is a tiny town with less than 2,000 residents, it still offers a variety of things to see and do. 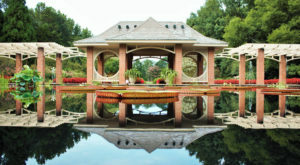 One place in particular that welcomes visitors from near and far is the Audubon Bird Sanctuary. This scenic sanctuary, which covers nearly 200 acres, is one of the country's top birding locations. 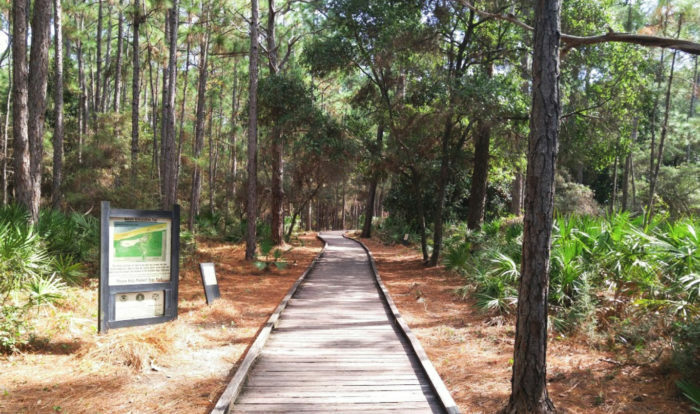 The Audubon Bird Sanctuary is located at 211 Bienville Blvd., Dauphin Island, AL 36528. 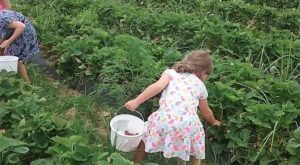 Other than bird watching, another activity that's enjoyed by all ages is fishing. 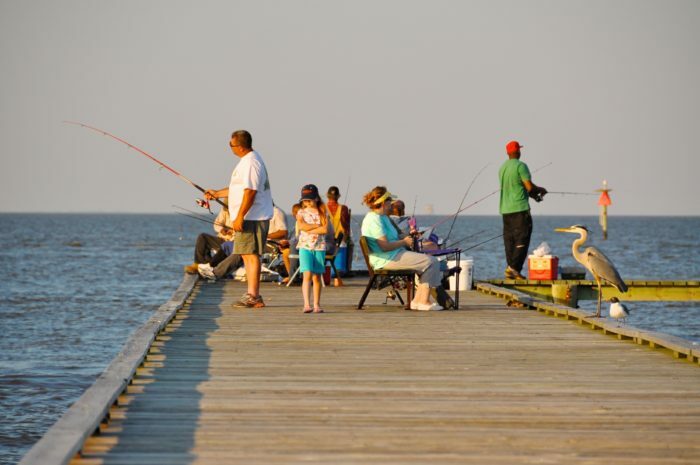 The town's most popular spot to fish from is Dauphin Island Pier, which is open daily from sunrise to sunset. Dauphin Island Pier is located at 1509 Bienville Blvd., Dauphin Island, Alabama 36528. 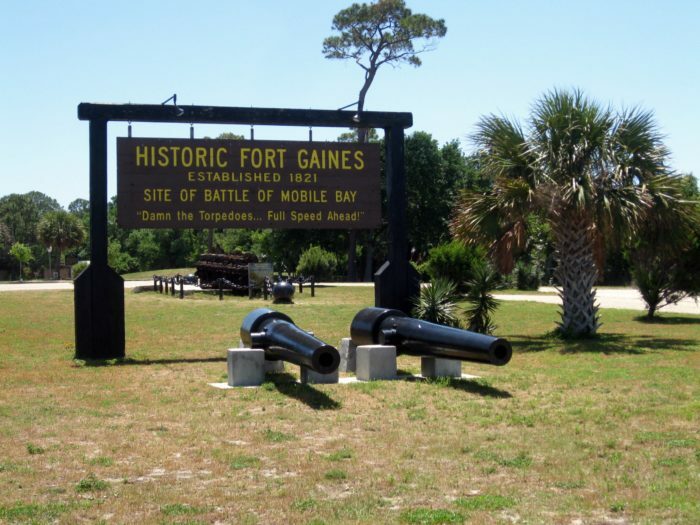 For history lovers, a visit to Fort Gaines is an absolute must! 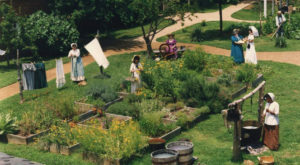 Fort Gaines is one of the country's best preserved Civil War era masonry forts. Fort Gaines is located at 51 Bienville Blvd., Dauphin Island, AL 36528. 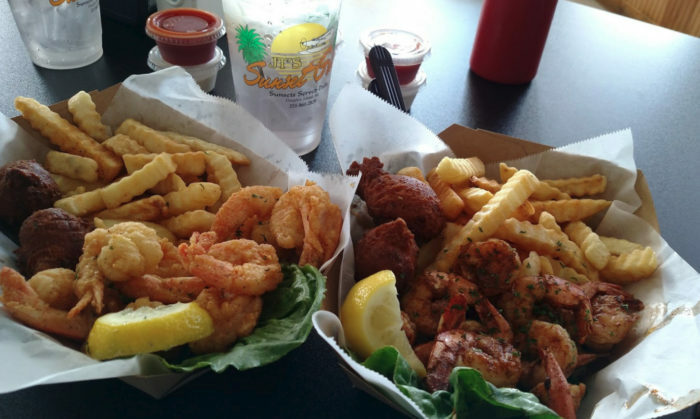 When it comes time to eat, Dauphin Island offers a variety of dining options. A popular breakfast spot is Lighthouse Bakery, which is located inside a charming house. 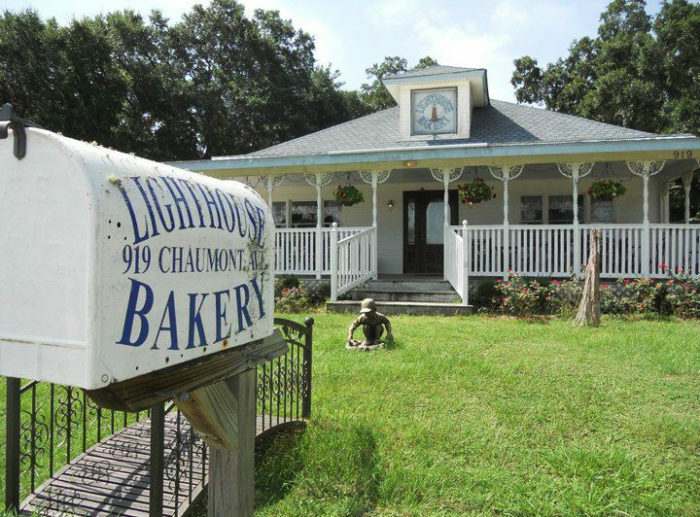 Lighthouse Bakery is located at 919 Chaumont Ave., Dauphin Island, AL 36528. 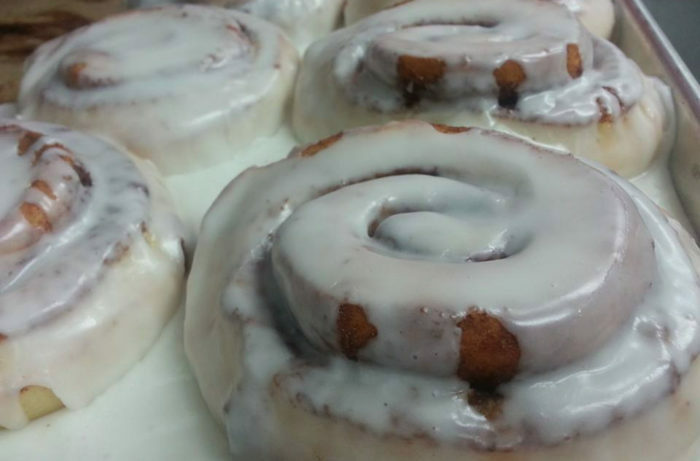 This local bakery offers a variety of muffins, cookies, and pastries, but it's best known for its amazing cinnamon rolls. You've seriously got to try one, or even two. 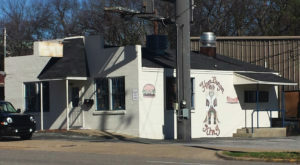 A popular spot to eat lunch and dinner is JT's Sunset Grill. 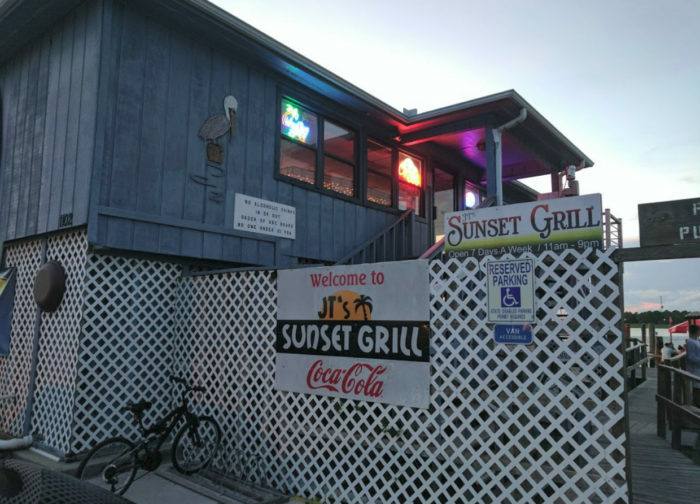 JT's Sunset Grill is located at 1102 DeSoto Ave., Dauphin Island, AL 36528. From burgers and seafood, to soups and salads, there's something on the menu for everyone. 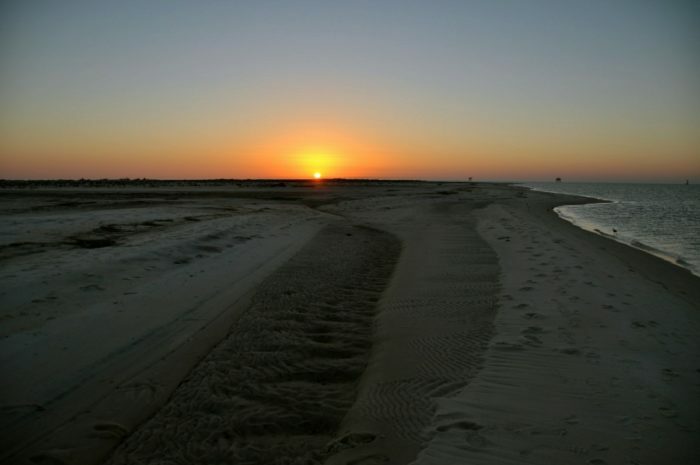 If you're lucky enough to visit Dauphin Island someday, you'll also get to enjoy the most beautiful sunset each night. 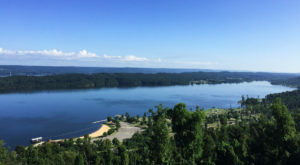 After all, this unspoiled beach town is nicknamed the "Sunset Capital of Alabama," which couldn't be more perfect. 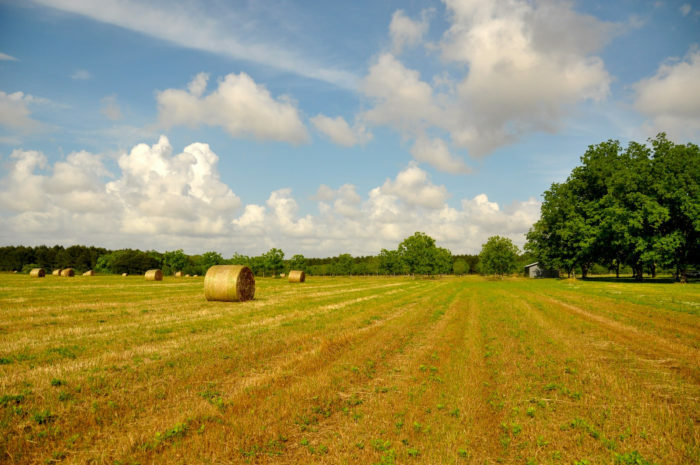 For more information about Dauphin Island, you can view the town's website here. 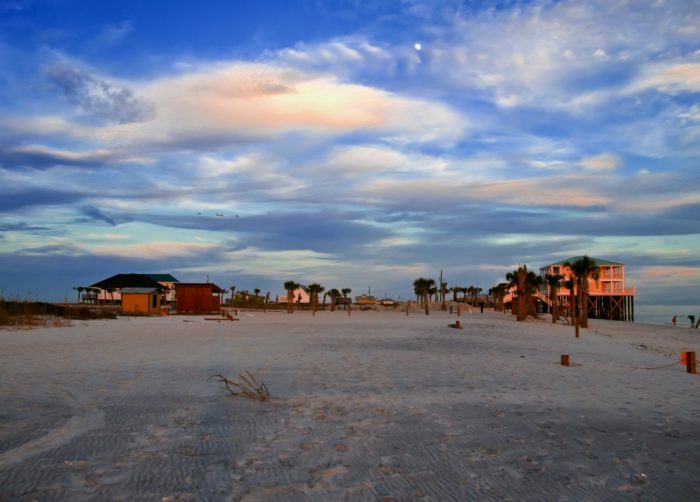 Have you ever visited Dauphin Island, Alabama? If so, please share your thoughts with us in the comments. Another Alabama town that offers miles and miles of beautiful white-sand beaches is Gulf Shores. For information, click here.